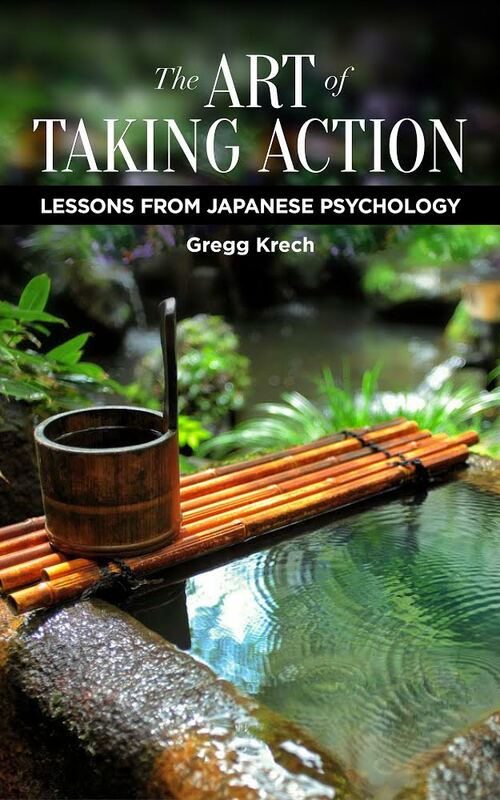 The Art of Taking Action is the best book on developing habit/building character that I have ever read. The book’s insight is superb, with numerous examples of road blocks that people face when they try to make changes. An excellent book -- introducing Eastern Psychology to the West in a very practical way.